Last week, Buried Pleasures was sent off to a number of US radio stations, and a report has been released to show some promising results so far. WNJR in Washington, Pennsylvania managed to get the record to chart at #21, which points to signs of a great campaign to come! WNJR is a college and community radio station of Washington & Jefferson College, and has been broadcasting since 2003. In the first week alone, many stations added the record into their rotations and libraries, including KEUL in Girdwood, Alaska, WAIH in Potsdam, New York, WMXM in Lake Forest, Illinois, WORT in Madison, Wisconsin, KRTU in San Antonio, Texas, KSPU in Seattle, Washington and many more. Stations such as WHFR in Dearborn, Michigan, WKCO in Gambier, Ohio and WITR in Rochester, New York among others reported the record as in review, a normal result in the early stages of the campaign, however hopefully these stations will turn the reviews into adds as the campaign progresses. 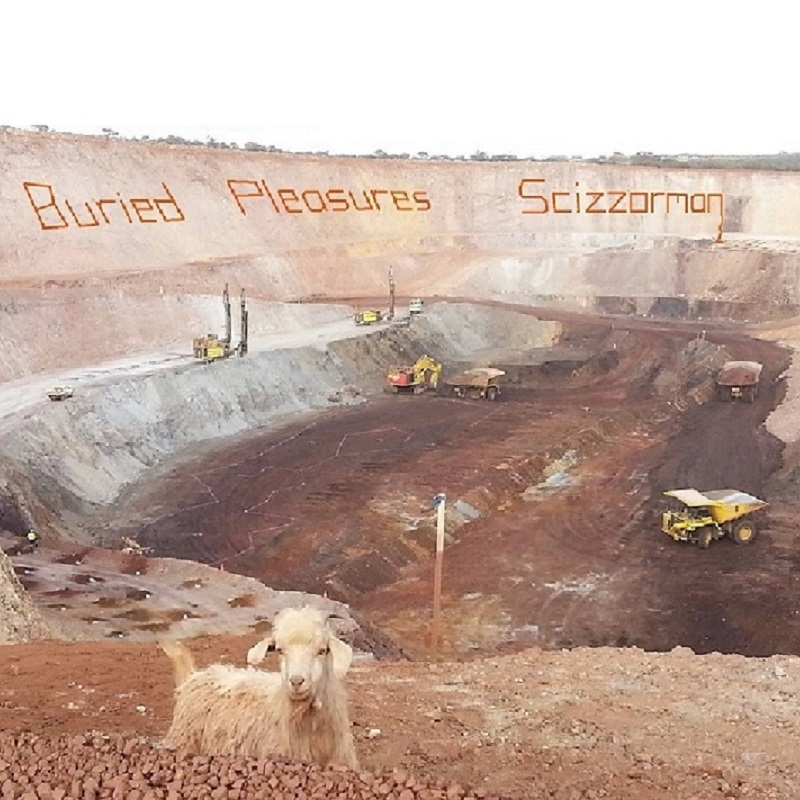 Buried Pleasures came about partly via distance, with Stewart working FIFO. In Too Deep and In Her Eyes were worked on without conventional songwriting and recording techniques due to the distance. Stewart would send instrumental tracks to Terry so he could work on lyrics and vocal phrasing. Track 2, Beautiful Child, was from an extra session during Awake To Dream recordings. Once the EP idea came about, he decided to keep working on the track and finish it to include on the record. Stayed tuned for updates on reports and results of the US College Radio campaign!